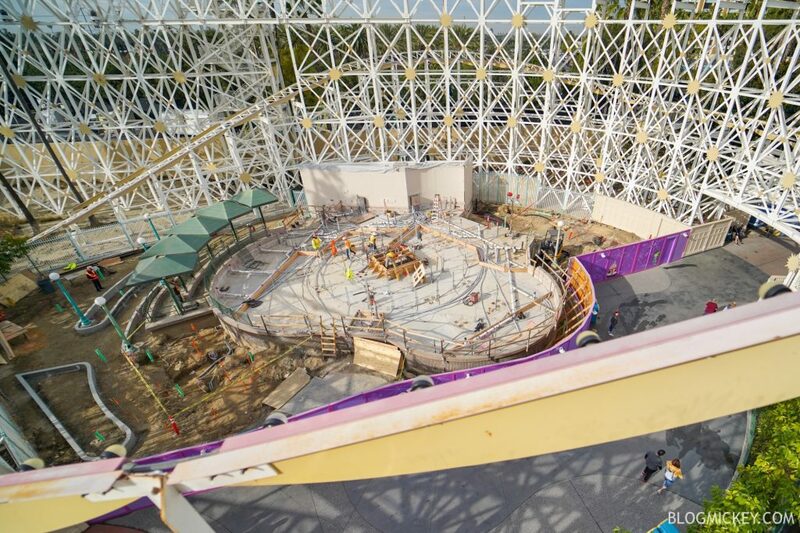 While visiting Disney California Adventure this morning, we were able to get an elevated look at the Emotional Whirlwind, a new Inside Out attraction coming to Pixar Pier. 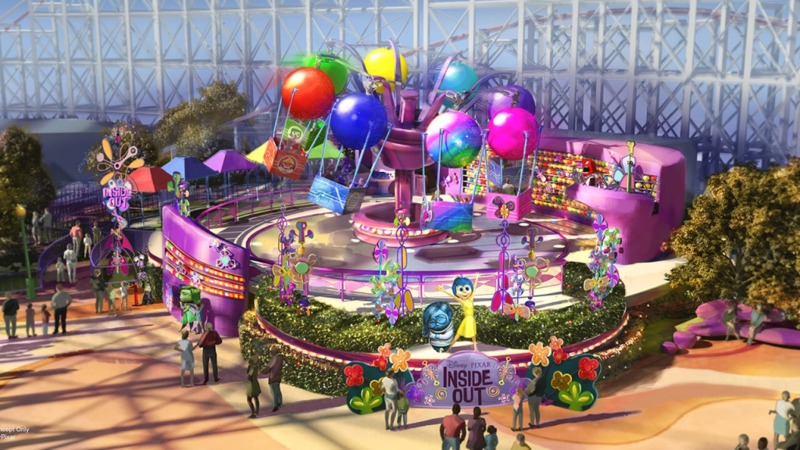 As a refresher, here’s a look at the concept art for the attraction. 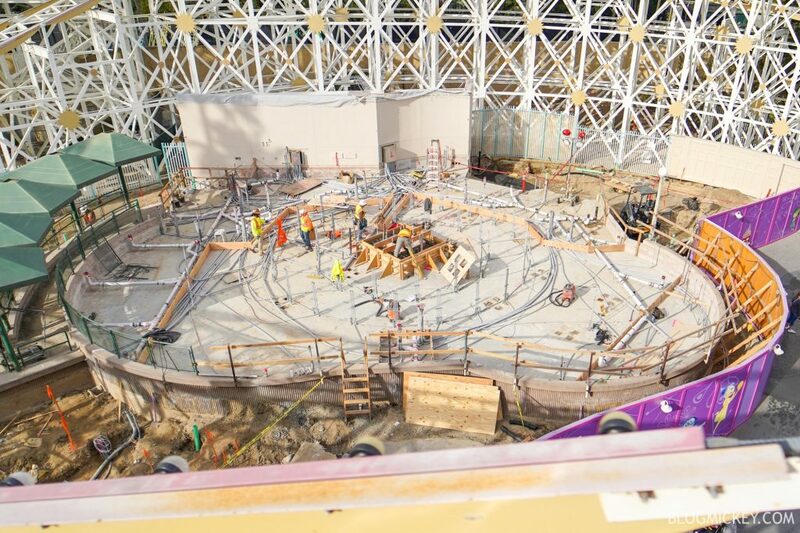 Here’s a look at the Emotional Whirlwind construction from above. 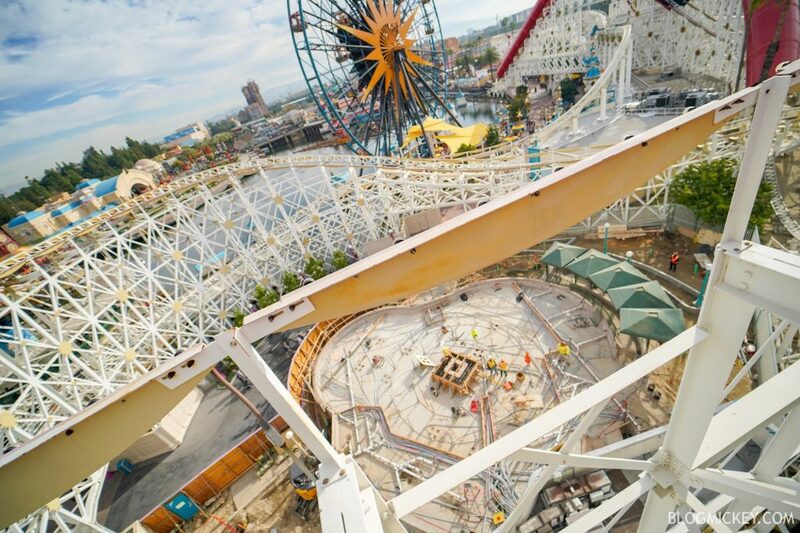 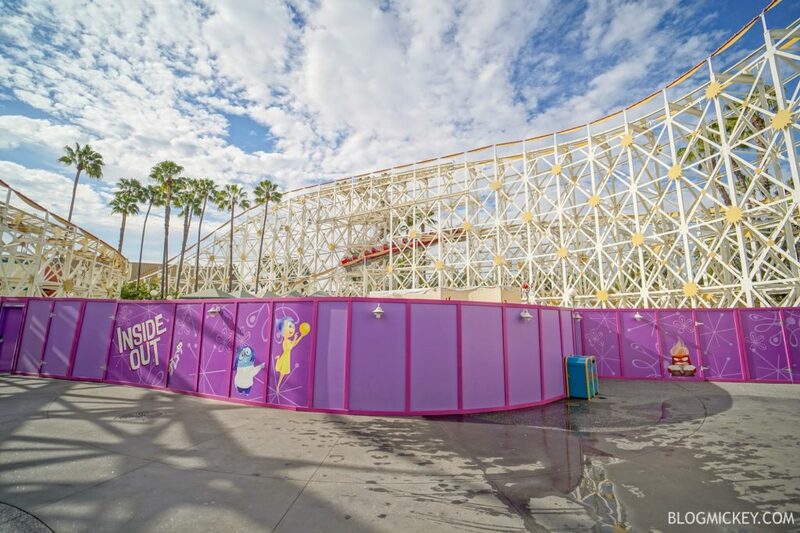 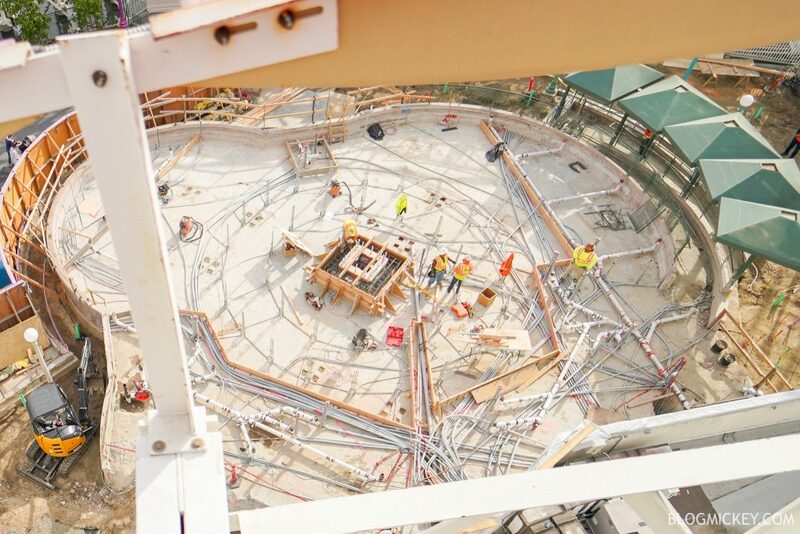 The Emotional Whirlwind will be situated in the middle of The Incredicoaster. 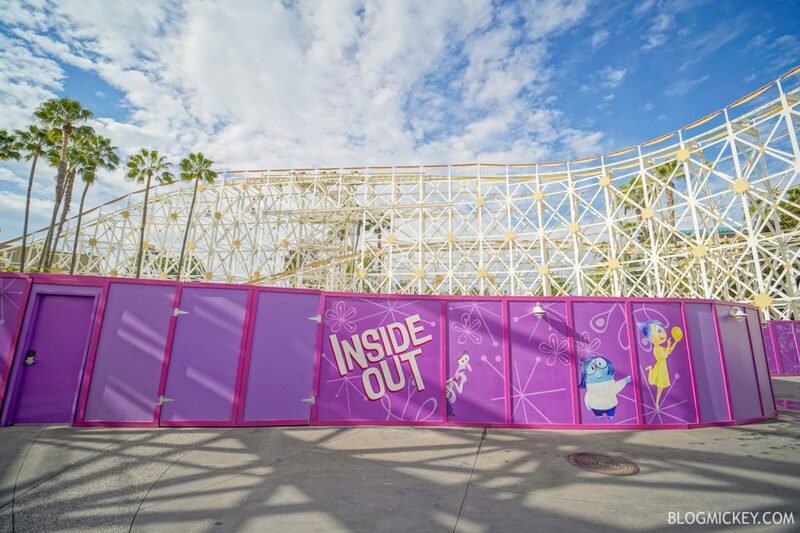 The Emotional Whirlwind is scheduled to open later this year at Pixar Pier.